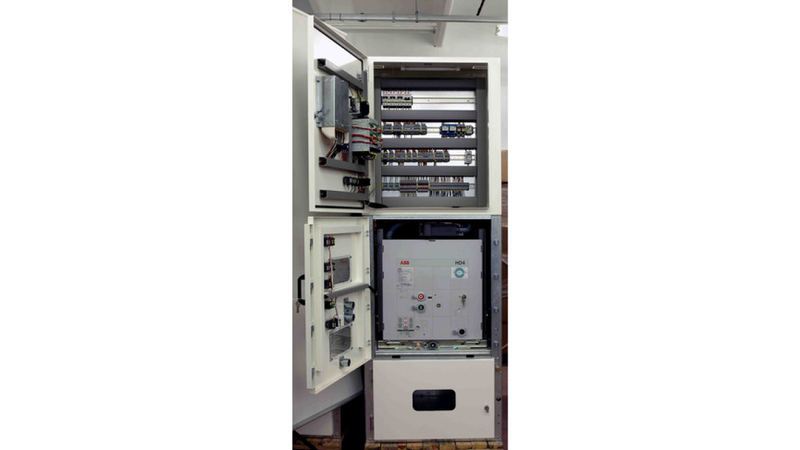 ELTE PANO proudly announces new series MV Metal Clad Switchgears. 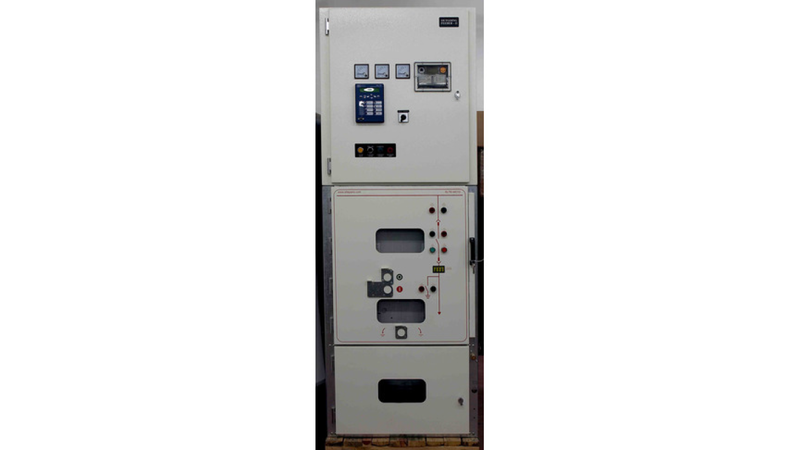 the range is 12 kV - 24 kV and 36kV . We can customise the technical details of product according to customers special requirement.